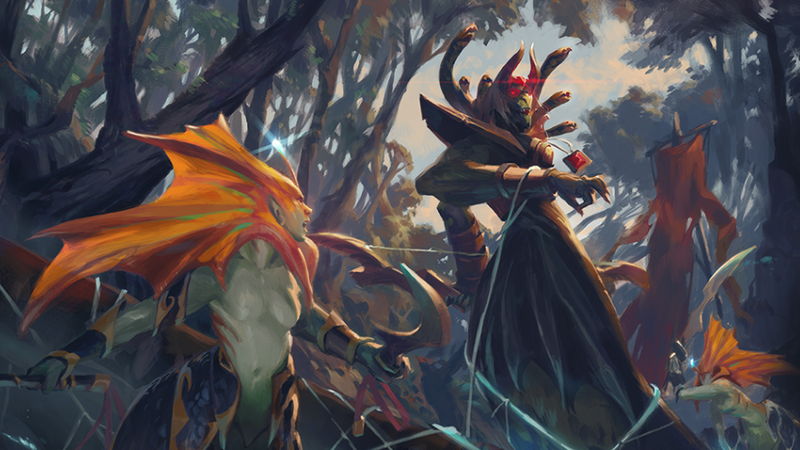 Dota 2&#39;s massive 7.20 update recently went live, completely changing the game yet again. Dota 2's massive 7.20 update recently went live, completely changing the game yet again. The map has been reworked with new paths, there’s a dedicated item spot for Town Portal Scrolls, and a ton of heroes have had abilities reworked or changed altogether. Meanwhile, the Dota 2 card game Artifact releases next week.